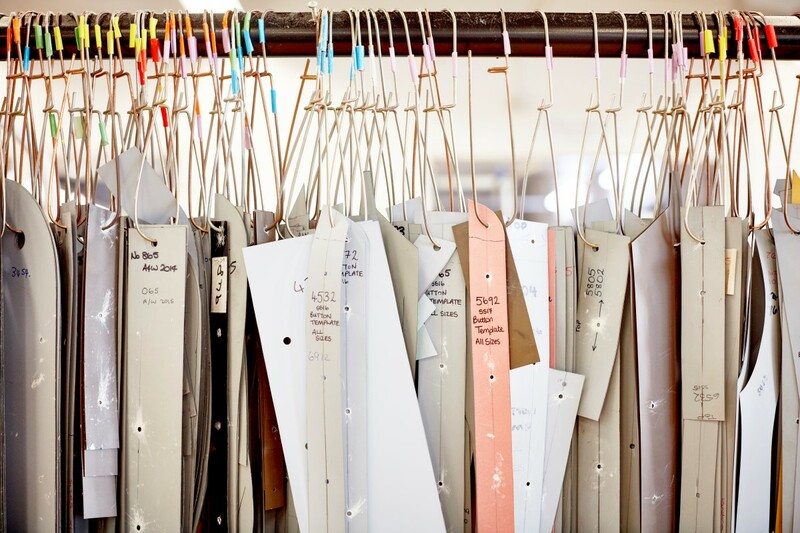 Be an essential part of our Garment Technical (Grading) team and put your administrative expertise to good use. Due to growing demand, there is to be a new post for a skilled administrator to help to manage the technical design process. 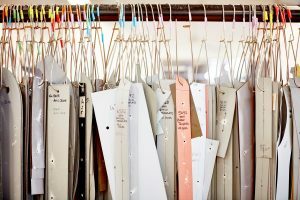 Contribute towards making sure that all style specifications are accurate, collate costing information and analyse returns data so that garment production and product development is as efficient as possible. A good working knowledge of Excel and an analytical, organised approach are essential requirements. Also, an understanding of our collections would be a distinct advantage. Please complete an online application form at www.davidnieper.co.uk/careers or email your CV & covering letter to [email protected]. If you prefer, you may also post an application, to, HR Department, David Nieper, Nottingham Rd, Alfreton, DE55 7LE. © Copyright 2017 David Nieper. All rights reserved.